Hi readers! It’s been a fun month (my birthday month!) — one filled with lots of birthday cake and new products I’ve been trying. I hope you’ve been loving the Spring weather as much as I have! Take a look below for my MAY FAVES and let me know what ya think! In one week, 3 people asked me if I do botox. The answer is NO. I can’t say if it’s a compliment (or if they think I look like a pufferfish), but I will tell you I’m very conscientious and take measures to brighten, plump and preserve the skin. You’ll see my tips below. 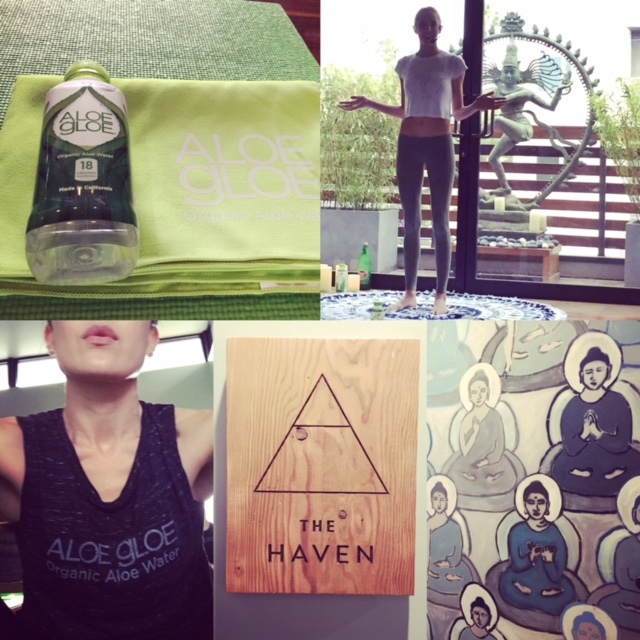 Aloe juice is the new coconut water! That’s for sure. I tried this for the first time at a beautiful yoga event at Wanderlust in Hollywood, California. This refreshing bottle of yumminess is crazy low calorie (18 tiny ones per serving!) and all natural! It’s comprised of over 200 amino acids, vitamins, enzymes, antioxidants and minerals that have been the cause of my skin starting to glow and my digestive system being kicked up a notch. It’s also known to boost the immunity — and I have to say I haven’t caught my kids’ colds….2 rounds of them, in fact! The taste is very subtle and the effects are refreshing. The founder’s mission is to democratize health — so not only will you find them at health food stores across the nation — but you can pick them up from Ralph’s, Von’s and even Walmart and Amazon! How’s that for the democratization of health! Eliana is obsessed with these and therefore so am I. 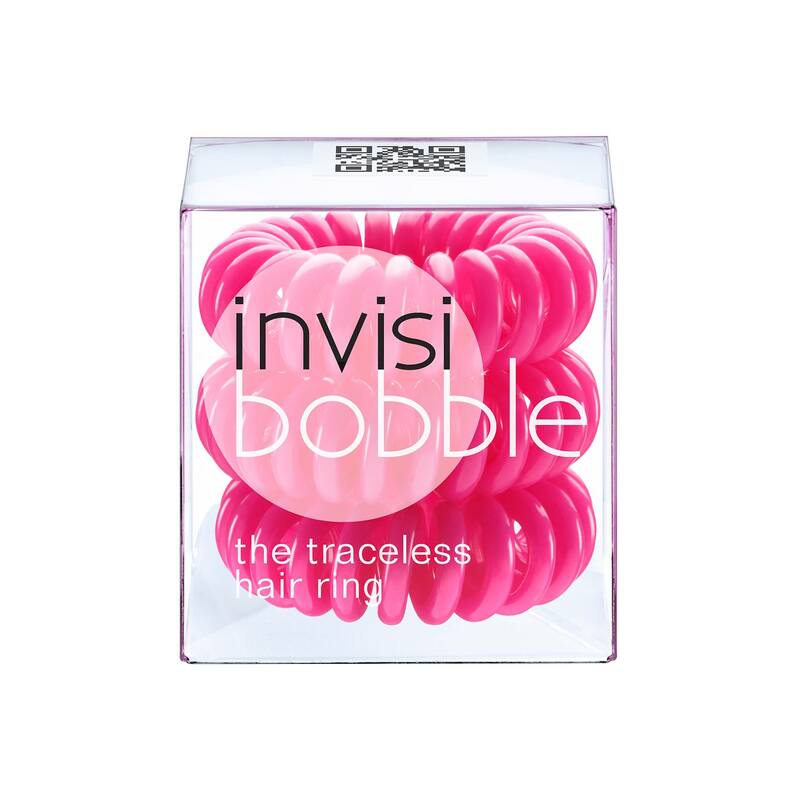 She usually fights when I try to put her hair up — until these entered our beauty essentials ether. Invisibobble doesn’t tangle, rip out or crease the hair! She doesn’t care much about that but she loves that they come in fashionable colors. 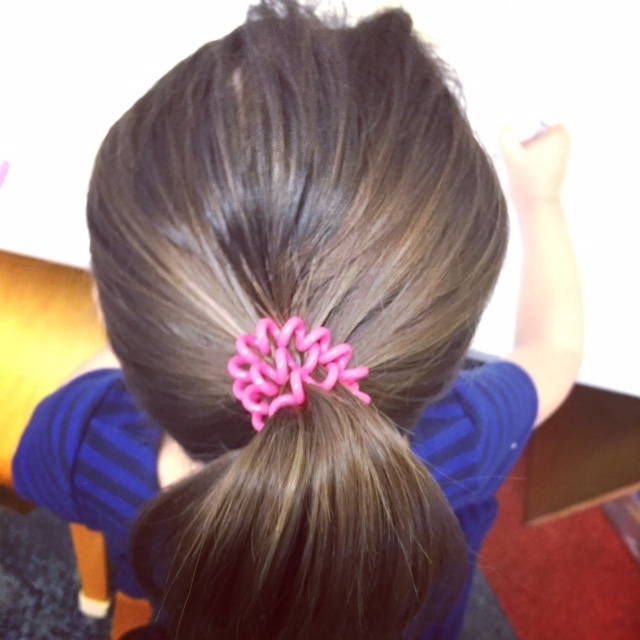 “PINK!” my former tomboy shouts. You can buy them at Urban Outfitters, Nordstrom, Ulta, Top Shop or Beauty.com. Let me know if you’re sparse in the brows. You can fill in any sparse or damaged areas with the touch of a wand. 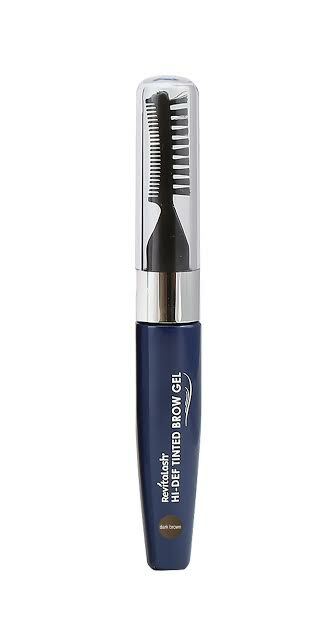 I haven’t been one of those skilled folks that can paint and beautify brows with a brush — but now all I need to do is do a couple swipes of this gel. It’s so simple. And last but not least, these are my final two. I was invited to a gorgeous PR event at The Mondrian last month hosted by Charmed PR — and it gave me a sneak peak into all the beauty magnificence that’s to come. 2 of them made it to my May Faves list! 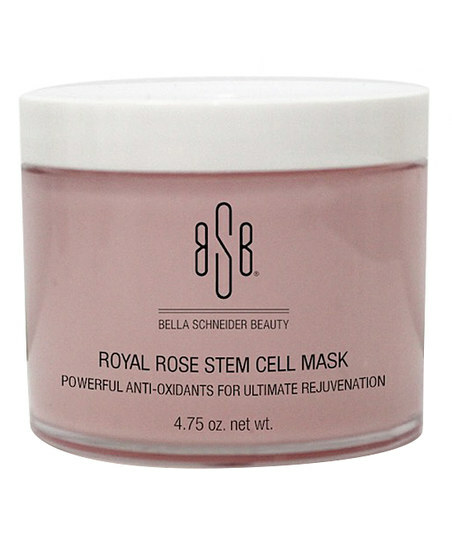 This is a super hydrating mask which regenerates, plumps and brightens the skin with its nourishing shea and jojoba, rose oil and grape cell extract. It’s easy to use too. You apply a thin layer and let it sit for 10-15 min. 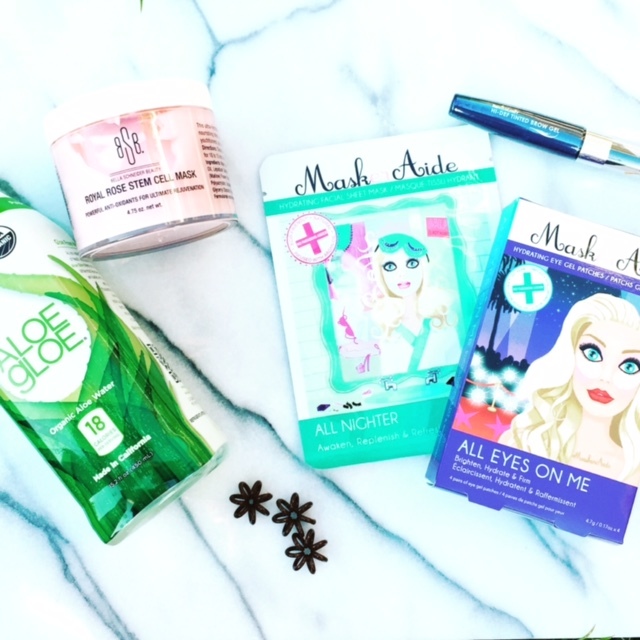 No more sloppy mask mess! It’s the beauty baby from Bella Schneider — the gorgeous Israeli and Berkeley Haas School of Business (Go Bears!) grad that is the go to facialist for the Bay Area. All the smart beauties have passed through her spa doors (Audrey Helpbern, Arianna Huffington, etc.). And the best part is that this company is a mama/daughter owned business! Also, after meeting Bella Schneider and seeing her skin – I think I’d buy anything from her. But for real – this mask is pretty luxuriating, wonderful and delish. 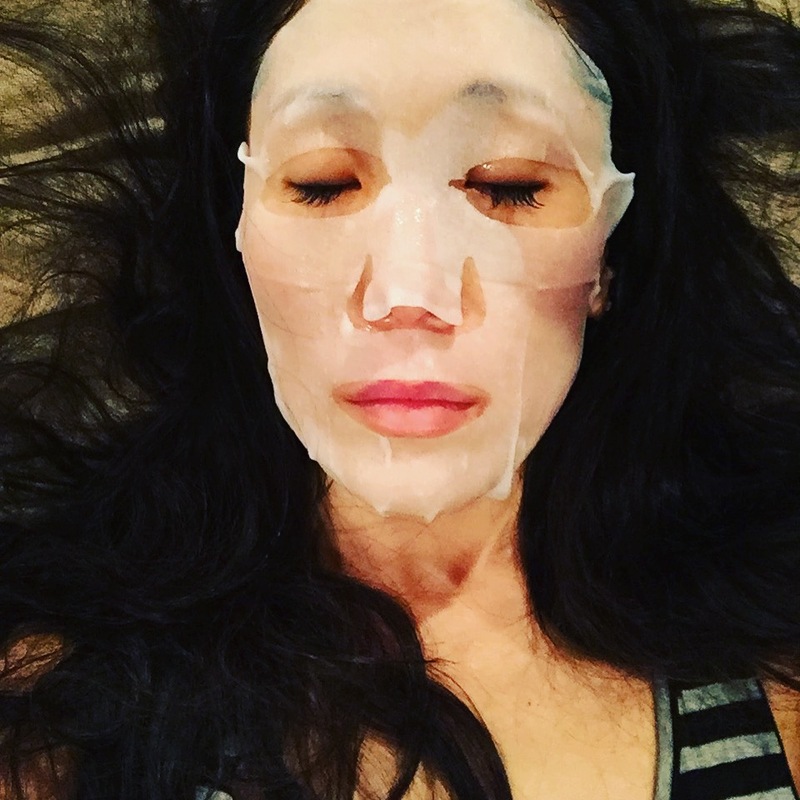 I won’t do fillers and botox — but I will do exfoliants, masks and serums! I just applied it on my face, relaxed, peeled off the mask (after 20 minutes) and then massaged the remaining serum onto my neck and chest. Then I went about my day! Oh, happy day. +++ That’s it for my MAY FAVES! BE SURE TO CHECK OUT MY JUNE FAVES COMING UP NEXT MONTH! +++ STAY TUNED FOR AN UPCOMING INTERVIEW ON SKATEBOARDING HALL OF FAME INDUCTEE AND GIRL IS NOT A 4 LETTER WORD FOUNDER, CINDY WHITEHEAD!